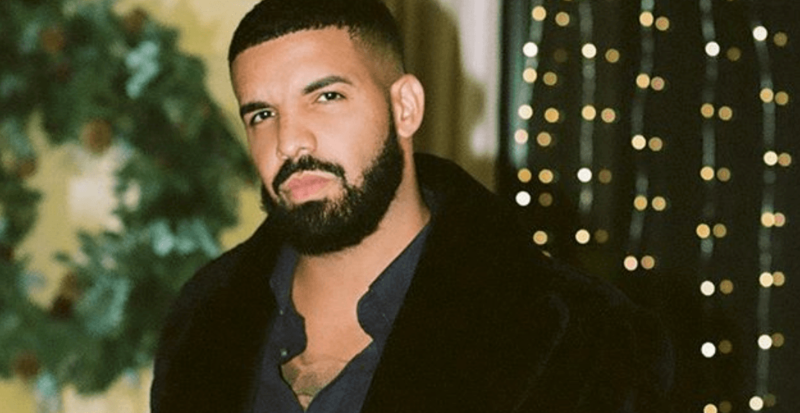 Toronto rapper Drake is facing criticism after concert footage dating back to 2010 shows him kissing a 17-year-old fan on stage. The footage shows a girl walking on stage during Drake’s concert at the Ogden Theater in Denver, Colorado. The rapper dances with her as the crowd cheers on. He then massages her shoulders, kisses the back of her neck, and wraps his arms around her chest. The girl replies, telling him she is 17. “I can’t go to jail yet,” Drake responds. “Seventeen? Why you look like that? You thick — look at all this,” he says, referring to her body. Drake then goes on to kiss the girl once again — on her forehead and cheeks. “It’s ok I’m only 23, I can do sh*t like that,” he tells the crowd. The rapper has been criticized for his actions after the video recently started making rounds on social media. Ever since that Milly Bobby Brown incident @Drake has been cancelled for me. Now he be kissing 17 year old girls on stage knowing they’re underage. Is that enough for y’all yet? Or are you guys gonna keep turning a blind eye just because you think he’s hot? Whose gonna write the story on Toronto’s fav drake and underage girls tho? Drake himself literally admits in the video that she’s underage lmao. Also his reaction and the audiences’ reaction clearly suggest that she’s underage. The age for consent in Colorado is 17. Drake has not publically responded to the video.